Katie tried this gel nail varnish for us and she was very happy with it's performance. The shade she tried was called BU007 which is a very bright blue. The colour of the polish is great, a really vibrant shade that looks just as good in real life as it does in the sellers photograph. Katie felt that this particular shade would be ideal for a night out on the town! 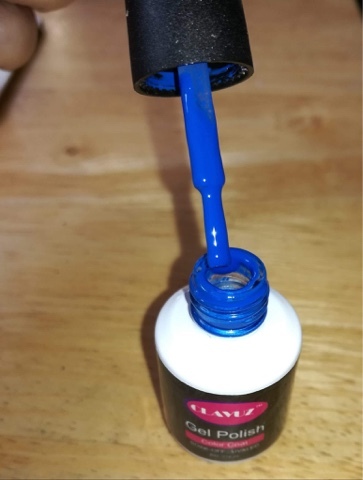 The nail polish was easy to apply, and it was long lasting. 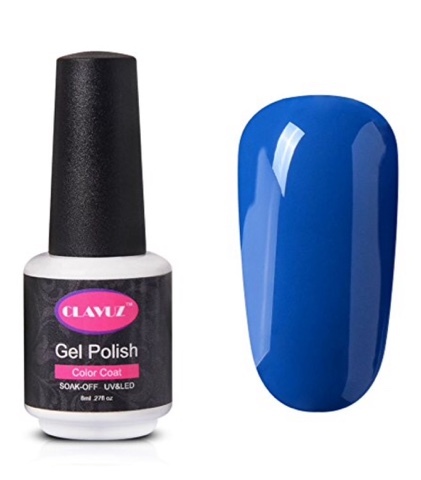 At £4.99 it's a good price for gel polish and it is an affordable amount. At that price you could justify buying it for a one off special event to add some colour and pizazz to your look. Katie gave the CLAVUZ Nail Polish four out of five stars.